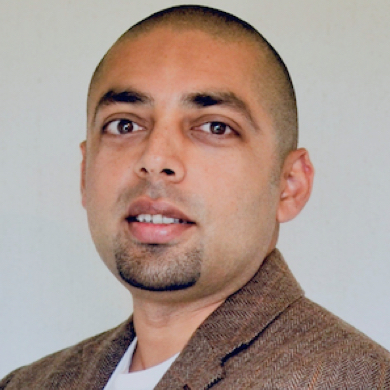 Paresh has spent his career specialising in fintech, primarily in front office trading – working for global, tier-one investment banks across the UK and South Africa. Moving into the digital forefront, he is now the Blockchain Strategist for Standard Bank based in South Africa, ex-Chairman of Technology for the South African Financial Blockchain Consortium and Co-Founder of a blockchain startup. He also drives blockchain initiatives and communities across the country and is heavily embedded within the entrepreneurship and technology start-up sectors.